Sando, sarnie, sammie, sammich. We don’t care how you say it, you’re worth more than a sad Family Mart butty. 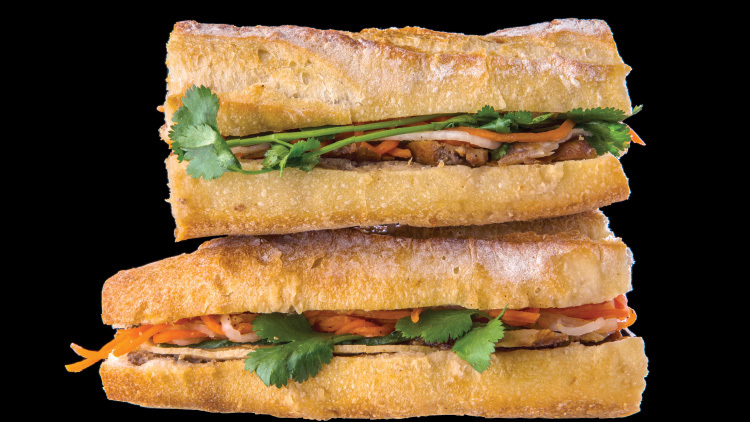 Spend a couple more kuai and upgrade your lunch hour with one of Shanghai’s superior sandwiches. Dreams don’t come cheap, and the sandwiches at Market 101 are definite proof of that. 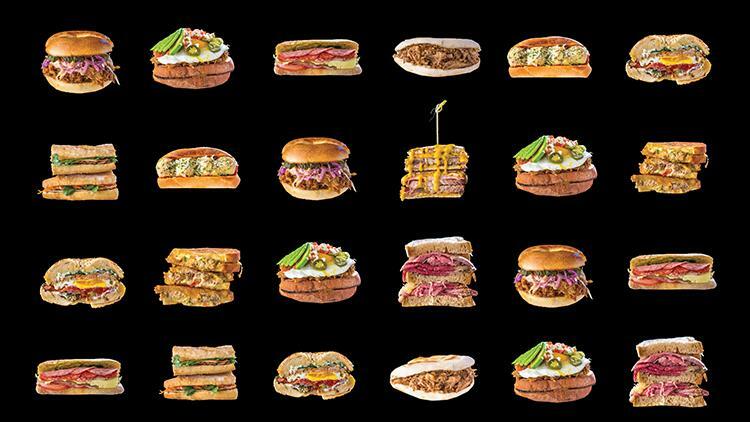 Sure, they cost a pretty penny, but they are the stuff dreams are made of – sandwiches that will transport you. 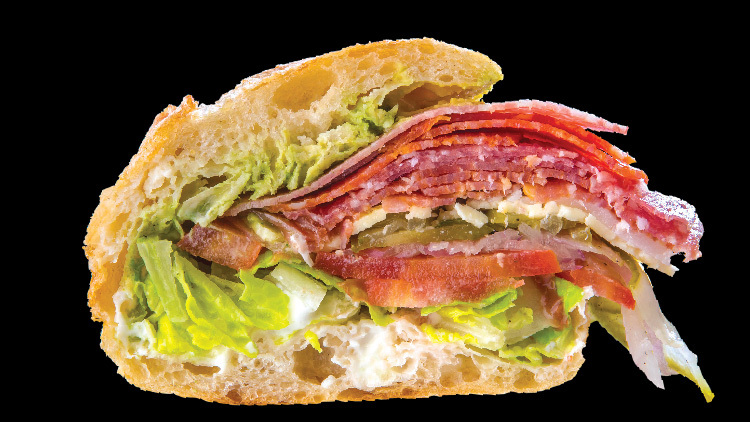 Brad Turley doesn’t skimp on quality, which you can taste when you’re devouring this cold-cuts sarnie stacked with a whole lot of cured meats (mortadella, fennel salami, spianata, bresaola and Milano salami), Emmental cheese, pickled peppers, onion, tomato and lettuce. It’s a beast. Also try Philly Cheesesteak M101 Style. If anything proves that the bread plus meat combo is universally a winner in every corner of the globe, even those with a rich history of sandwiches, it’s the roujiamo. Shaanxi noodle joint Zhu Que Men serves roujiamo in its most stripped-down version: heavily seasoned pork that’s been stewed for hours stuffed into toasted wheat flatbread. Other standard versions include coriander and chopped sweet pepper, while there are also riffs with any other number of twists, but this one? This is the OG. 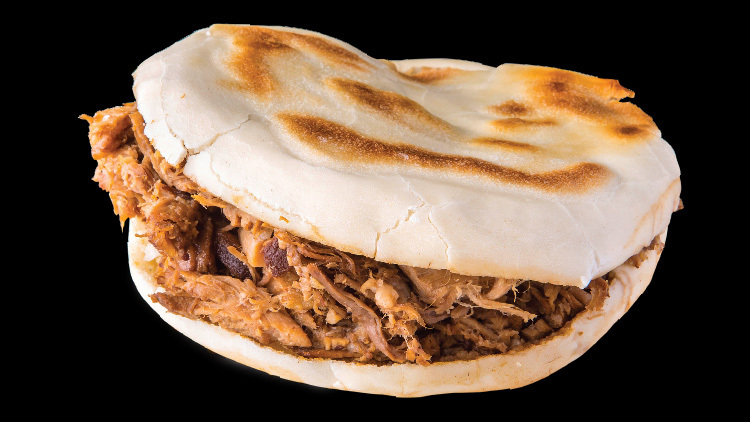 Also try Qishan jiamo (岐山夹馍, Qishan-style pork sandwich). You’ll need two hands on deck for this one. 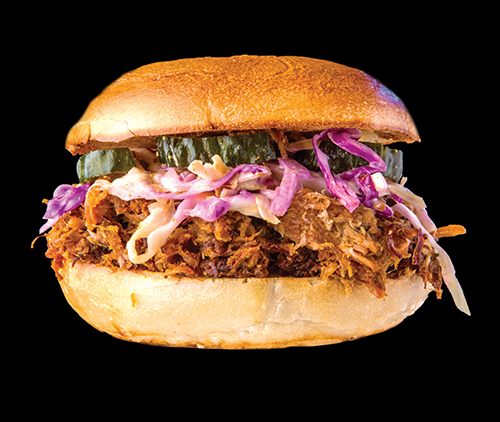 It all starts with one of Boom Boom’s freshly baked bagels, which gets seriously loaded up with smokey, cumin-spiced pulled pork made in house, crunchy red cabbage coleslaw, barbecue mayo, pickles, Emmental cheese, butter, black pepper and cream cheese. 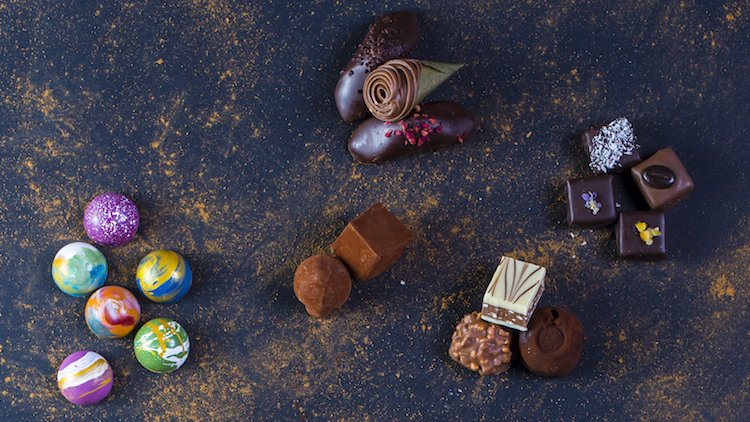 Drool-worthy. Also try Open-faced bacon tuna melt. 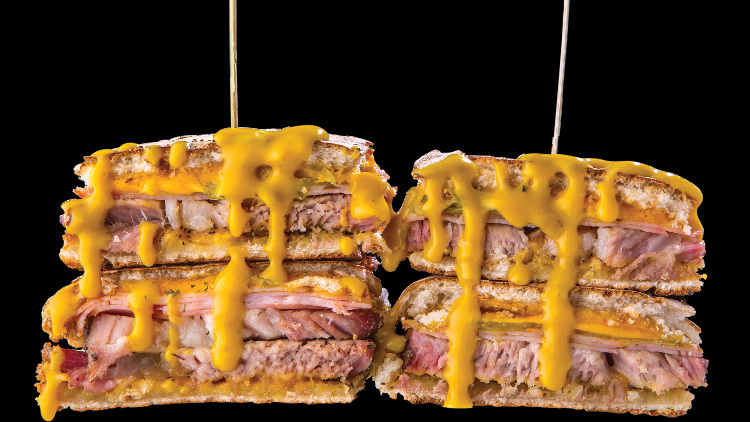 In its essence a fancy ham and cheese toastie, it doesn’t get much better than a Cuban sandwich done right. The Jingan beer bar’s take combines slow-roasted pork loin with smoked ham, a whole lot of cheddar cheese, honey mustard and a fat slice of pickle. It’s then hot pressed in a ciabatta roll until properly gooey and arrives with a side of extra honey mustard to dip. A brilliant idea after a few pints. Good luck choosing just one of the toasty grilled cheeses offered at Co. 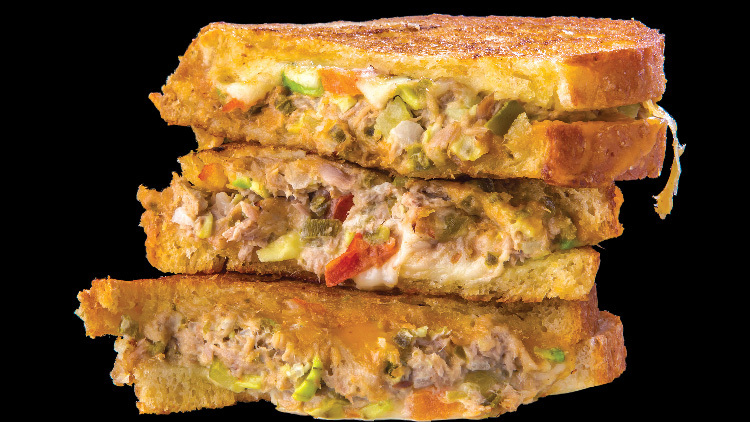 Cheese – but it’s just too hard to resist a well-executed tuna melt. When you take simple but flavourful tuna salad and press it between sourdough bread with gooey, melted cheddar and swiss, and top that off with avocado and tomato… well, you’re A-okay in our book. Also try #20 pulled buffalo chicken breast grilled cheese (chef’s tip: add rocket). Like its bigger sibling Liquid Laundry, this newly opened spot brunches hard, especially with this indulgent sarnie. 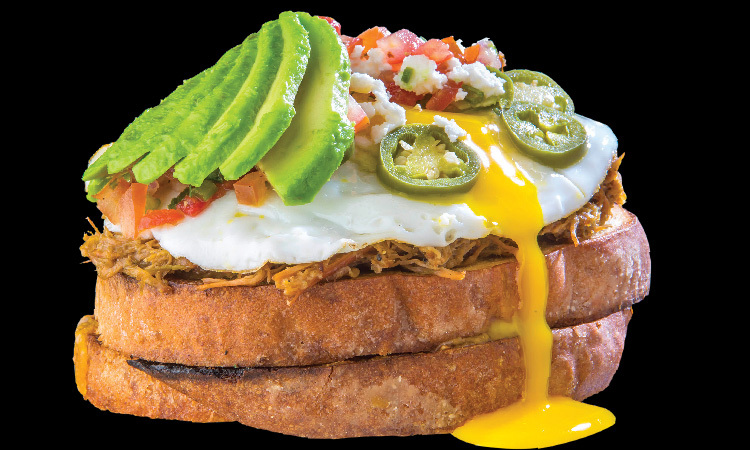 It’s a grilled cheese laden with saucy tomatillo pulled pork carnitas, an expertly fried egg, sliced avocado, pickled jalapeños, pico de gallo and soft queso fresco. Cut this bad boy in half and let that golden egg yolk ooze all over the lot. Also try Avocado smash with low temp egg and maple bacon. 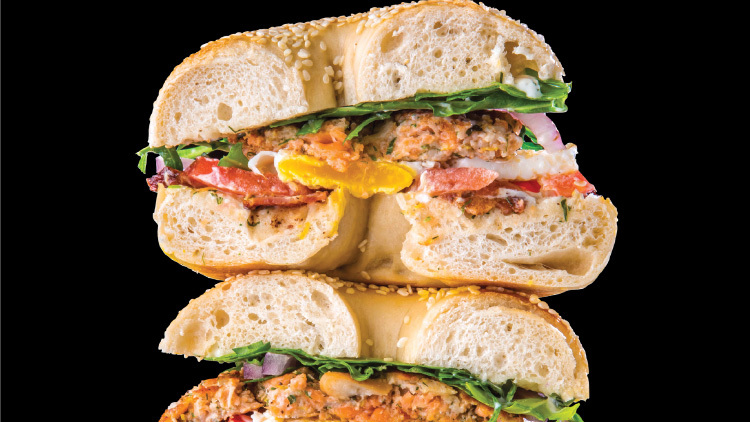 One of our favourites from STB’s menu: a herb-infused salmon patty topped with a fried egg, super crispy crumbled bacon, sliced tomato, arugula, red onion, capers and creamy dill aioli on your choice one of their Shanghai-famous bagels (we’re partial to the sesame with the salmon). So far from your average bagelwich. Also try Chicken Zest Club bagelwich. We won’t claim that it’ll make you feel like Anthony Bourdain hammering a banh mi on the streets of Hoi An, but Saigon Mama’s rendition of this classic Vietnamese sandwich is a true delight. Light and airy with a crispy, crunchy crust, the baguette comes spread thick with pork pate, layered with quick-pickled carrots, cucumber and daikon, and jammed with a combination of grilled chicken and house-made ham. 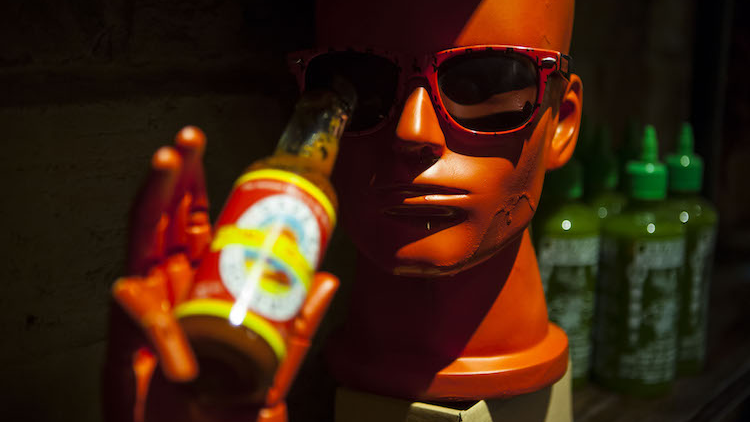 Also try Five Spice Chicken. When we’re in the mood for this classic, there’s only one for us. 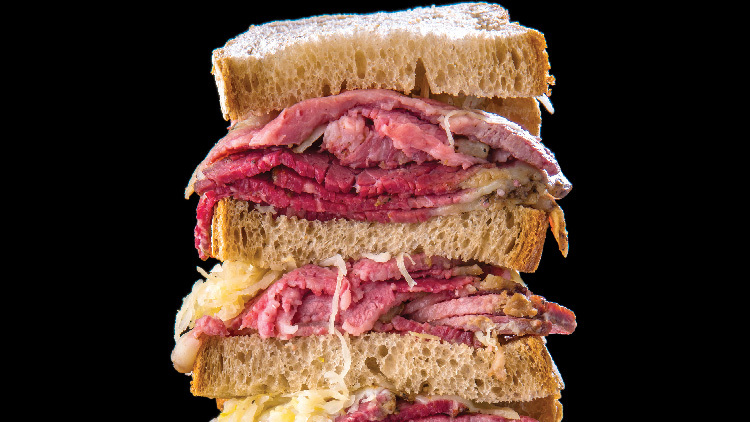 Tock’s triple-decker Reuben is stacked high with their crave-inducing house smoked beef (choose from lean, medium or fatty meat) topped with sauerkraut, Swiss cheese and 1,000 Island dressing on soft rye bread. Also try The smoked duck pastrami sandwich.